Feeling lucky? This Earth Day we've teamed up with a few of our favourite Canadian blogs and sites to offer you loads of chances to win eco-friendly products and Lavish & Lime gift certificates -- all aimed at helping you live a greener, healthier life. Earth Day is a great time to rethink the simple things we do every day. Reduce the amount of plastic we're using, turn off that tap when we're brushing our teeth, don't pour grease down the drain... so many little things we can do that together can make a difference to the well being of our planet - and us. In celebration of Earth Day, we're sponsoring a number of giveaways around the net -- we've put together a round up below. 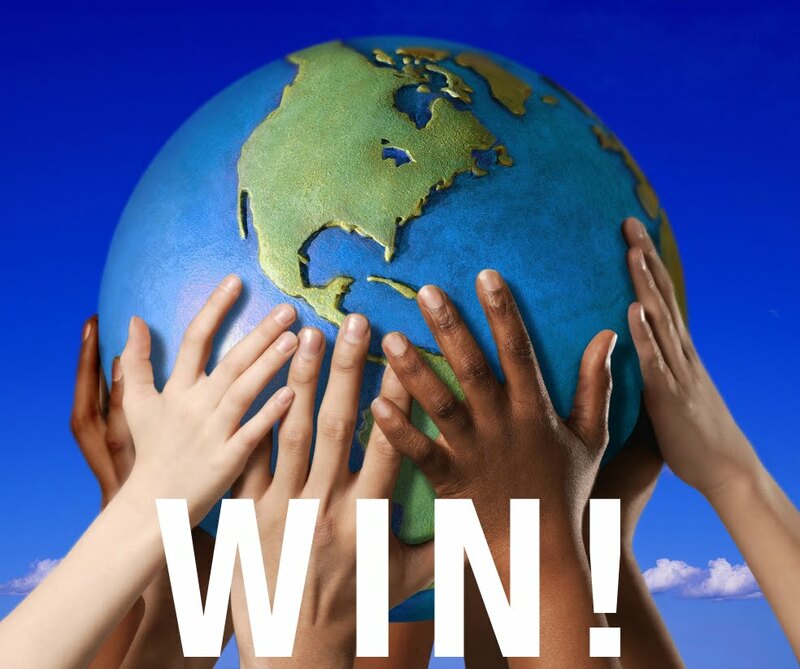 Go ahead and enter, it's the only way you can win -- and let us help you go green! Good luck and Happy Earth Day to you! For more green living ideas, visit our eco boutique Lavish & Lime where you'll learn about non-toxic and eco-friendly alternatives that are good for you and the planet too. If you have any thoughts or ideas about Earth Day, please leave a comment below. We'd love to hear from you!